You have places to go and things to do. But what happens when you leave your keys locked inside the car? First of all, we never recommend trying to break into your car. Instead, take a deep breath and get in touch with our auto locksmith. Our goal is to get you back on the road as quickly as possible. This means treating your problem with urgency and arriving at your location in a prompt fashion. Turn to Safeway Lock and Key for broken key extraction, ignition key replacement, transponder chip keys, and more. You would do anything to protect your family. 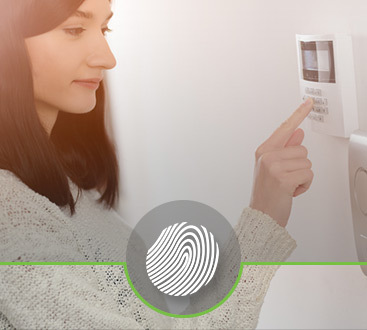 At Safeway Lock and Key, we make home security simple. Are you in need of a new keyless entry system? We have you covered. Did you recently move in and want the locks changed out? There’s no need to go anywhere else. 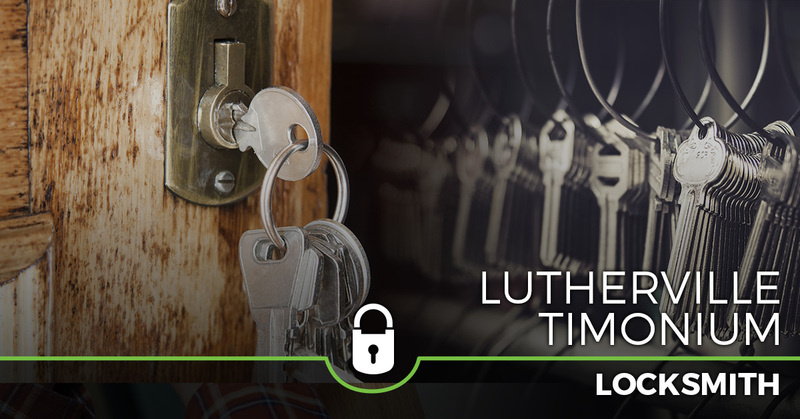 Ultimately, our residential locksmith wants to provide you with the peace of mind you deserve. As a business owner, you want to protect what matters most to you. 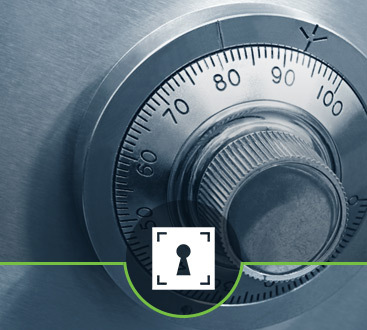 Rest assured that our commercial locksmith will go above and beyond to keep your employees safe. We can customize a solution to fit your needs, whether you’re interested in access control systems, intercom/doorbell systems, or something different. Call now for 24/7 emergency locksmith service.